Tend to save the best for last? The last is often perceived by us as the one we like best, anyhow, says new research published in Psychological Science. It seems that endings or last experiences affect is in certain ways, and one way is with positive feelings. 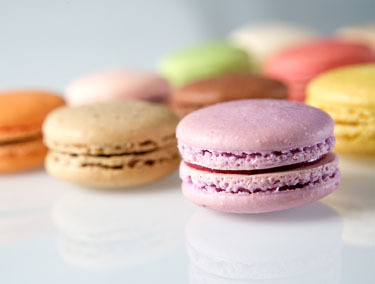 That last dance, or that last kiss goodbye, or that last macaron you just ate, for example. In fact, even just telling someone this is the last of an item or experience, we may like it more. (Hmm, this would certainly seem to be the mentality at a frenzied sample sale! ).